Few people in the Western world have heard of Foxconn. The Taiwanese company is where most of iPhones and iPads are being assembled. Foxconn made headlines about a year ago when some of the workers committed suicide. Now. a TV crew from ABC news visited Foxconn for the first time. 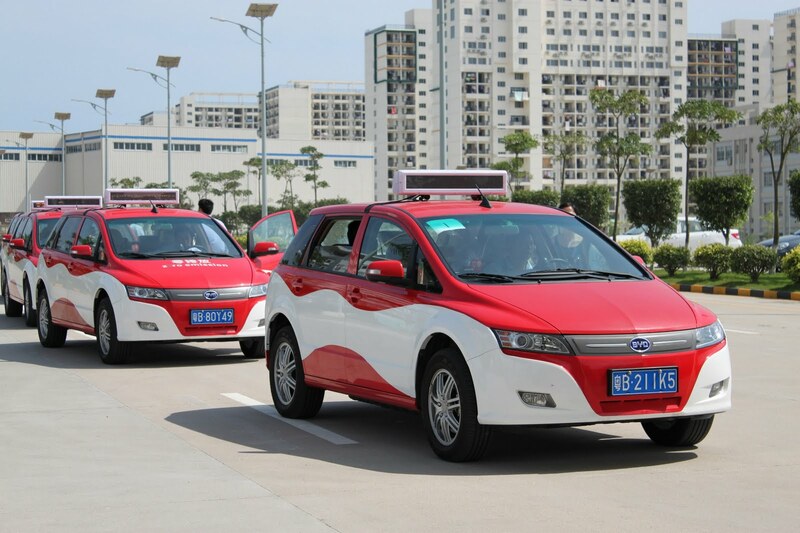 Electric taxis in Hong Kong? I’ve always wondered why there are no electric cars in Hong Kong. This city state is the ideal place for electric cars as the main issue plaguing electric cars is totally irrelevant here. Hong Kong – The World’s freest country… but is it? Recywhat? Hong Kong’s attitude to recycling. “Recywhat” seems to be the attitude to recycling in Hong Kong, one of the most developed towns in Asia. Despite Hong Kong being as well developed (or even better developed) than most European or American cities, the attitude to recycling is appalling.